Whether you’ve lived in Belgium for a while or are fresh off the boat, you’ll find something to pique your interest at ING’s first-ever Expat Information & Family Fair, which takes place on 8 November. 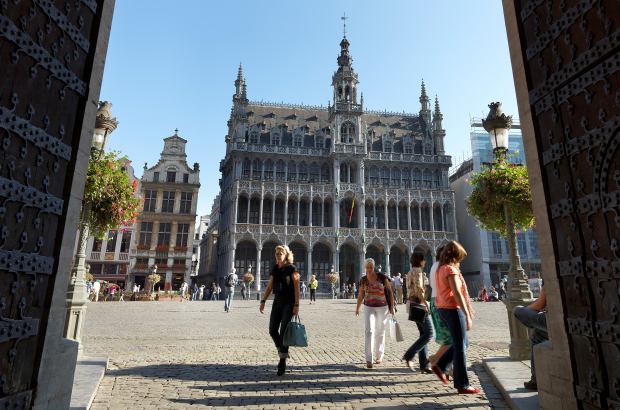 The day-long event features booths and panel discussions all geared towards getting settled, meeting people and learning more about Brussels and Belgium. A huge number of clubs and associations will be on hand to talk about what they have to offer – from coach tours around the country to coffee mornings to mental health care. For those who have been around Brussels awhile, it’s a chance to get reacquainted with organisations and discover a few new ones. Along with that, ING, the sponsor of the event, is offering workshops on more practical matters. Visitors will learn the basics of financial planning in Belgium, including how to deal with taxes in possibly more than one country, pension savings options and basic organisation of current and savings accounts for the whole family. The day – which is free but requires registration in advance – will also include a panel discussion during which several long-time residents will talk about what brought them to Brussels or Belgium and how they adapted to their new lives. All the participants are also involved in various organisations, such as People to People, the American Women’s Club and The Bulletin. And possibly the best part: Child care will be provided, so parents are free to take part in the day in any way they choose. Refreshments will also be provided throughout the day, and the event closes with a cocktail reception.